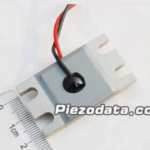 Piezoelectric Components, Piezo Ceramic Components - PiezoData Inc.
PiezoData Inc.(PD ceramic) offers robust and cost-effective piezoelectric components for all of your requirements in the fields of motion control, sensing devices, piezo mechanics, and piezo systems, etc. 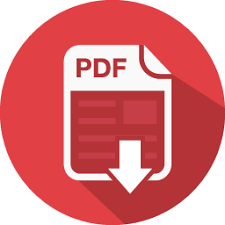 PD ceramic has over 20 years’ experience in manufacturing and development of components and products from piezoelectric materials right through to standard and customized piezoelectric actuators. 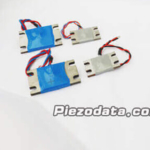 Piezoelectric components from PD ceramic are compact in size, superior in quality, dynamic in response, strong in the force and precise in motion. 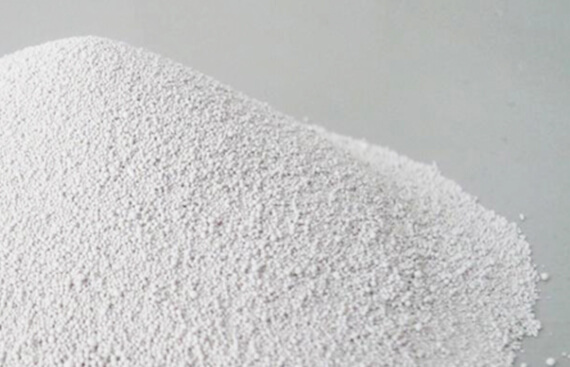 Because we choose the highest purity raw materials available in the market, adopt the strictest production procedure, offer the most effective technique support. 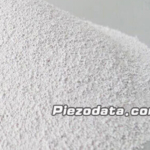 Why choose piezoelectric components PD Ceramic. 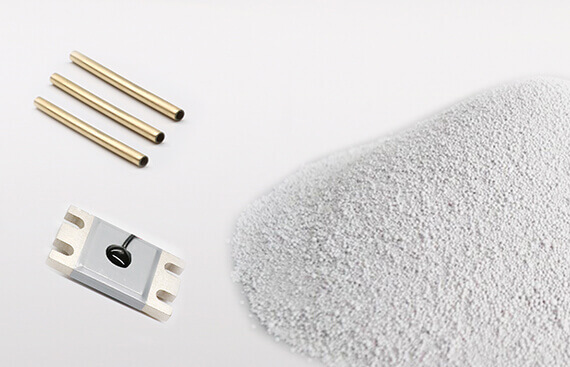 PD ceramic owns in-house fabrication factory and research institutes; thus, from prototyping to large quantity bulk order, we can guarantee a fast & swift delivery for piezoelectric component orders. 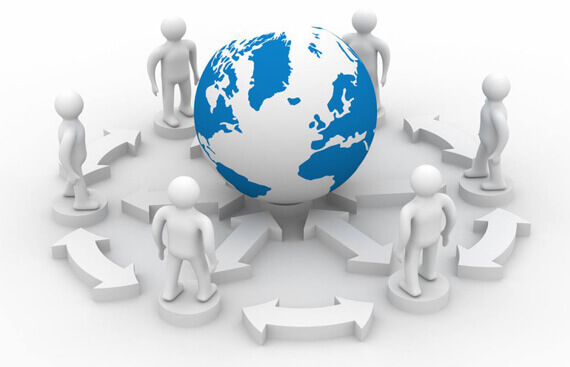 Standard sizes or customized OEM order are welcomed as well. 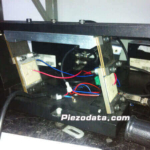 The shape, thickness, and dimensions of the piezoelectric components can be customized according to the customer’s products and the mounting of components provided by the customer. 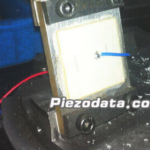 PD ceramic would like to be your long-term partner of piezoelectric components. 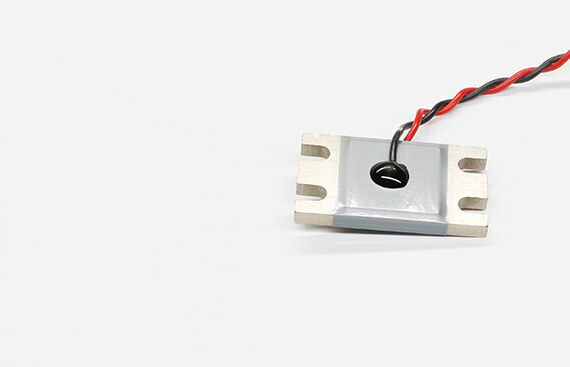 With years’ of knowledge and experience in the field of piezoelectric actuators, plus our premium piezoelectric component, we will find the key to your business success together.